It’s The October/Mid November Post – A Rama COMEBACK!! Been a hot… should say cold minute but this sunshine Australian life has been an influence. ARE YOU READY FOR A BIG POST – A – RAMA FELLOW PEOPLE !! I’m prepared to go out this year with a bang starting this week… well Lita will do her best. If there was a time to slip up my continued memento it was last week, just simply had no time last Friday evening to write it so to make up for it I’m doing a special combination post here !!! Sorry for no posts over the last few days, if you follow me on twitter. You would have seen the odd complaint of my internet problems. Before any of that happened I had wanted to do this discussion post for a while now, but it’s one I never really wanted to do. Why I Love Being A Collector? You know The best feeling in the world to any anime fan is getting any new anime, manga etc. This particularly means a lot to people who love collecting anything to do with anime, I myself am one of millions who love to do this. People all over have things they love to collect even from the oddest of sorts such as, coins, model trains the list could go on. I’m here to simply tell you guys why I love collecting anime and being a collector. Wouldn’t you agree the way of the Samurai throughout Japan history is very fascinating? I love watching anime’s that can be influenced or inspired from real life or in this case history. In this special post I will be exploring in depth the wonders of a certain anime, that displays a historic part of Japan history, in a half inspired and fictional way. That is enjoyable for any anime fan who loves the, Shonen, Samurai genre. Hello everyone Looney Lita here !! 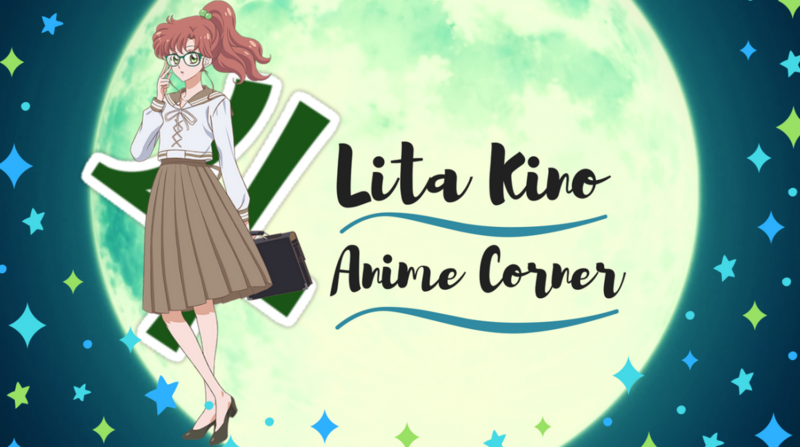 I bring you a very interesting post to start off a new week, I have been wanting to do this post for ages, ages, ages, ages etc but never got around to it and finally I have time I wanted to talk about some anime news, announcements that I have found out about recently or known about over the last few months. Who knows you guys might get excited about any of the following things I will mention and we can be excited together?